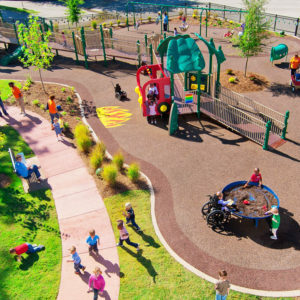 When it comes to having fun on land, playgrounds are a definite winner. 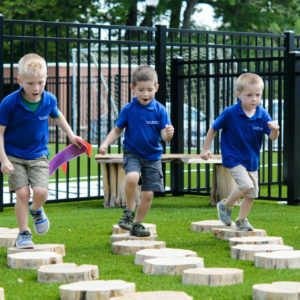 From classic to cutting-edge, CRS offers high-quality, commercial-grade play equipment that inspires imagination and fosters creative free play. 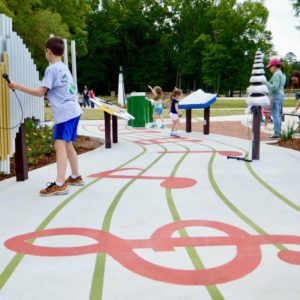 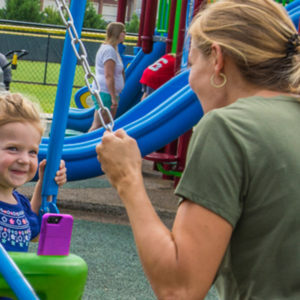 Whether you are looking for a complete turn-key playground design and installation, or just want to add a piece or two to an existing play area, a CRS specialist can help you from start to finish.